SAN PEDRO, CA: Silva Construction (https://silvaconstruction.com), a residential and commercial remodeling company serving the south bay area of Los Angeles, is urging homeowners in California to take steps to prepare their homes for winter. First, check to make sure your trees are healthy. If you’re not sure what to look for, speak to a certified arborist. Next, on any trees that are close to your house, trim any branches or tree limbs that are less than 6 feet from the roofline to prevent rodents and insects from accessing your roof. 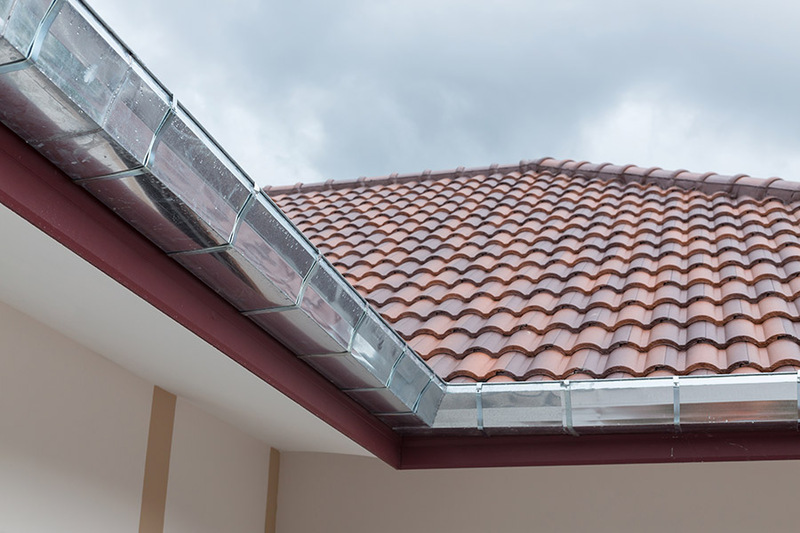 It’s vital to clean and inspect your roof before any winter rain comes through. Clear off any leaves, tree branches and other debris from your roof. Be sure to also check the shingles and waterproofing elements. Again, if you’re not sure what to look for, we suggest speaking with a professional. Be sure to clean out your gutters to prevent them from getting clogged and overflowing. It’s important to seal up any exterior cracks around your home to prevent insect infestation and water intrusion.